The public must show some decency when uploading criminal activities on social media. 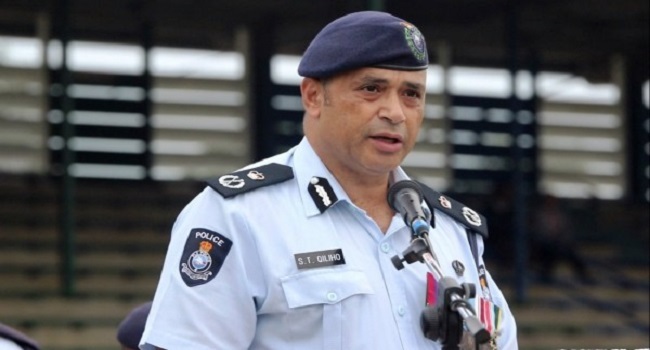 Police Commissioner, Brigadier General Sitiveni Qiliho, says people need to be mindful when uploading pictures and videos. While the Commissioner is encouraging the public to take pictures and video of criminal activities to use as evidence, he says, people must remain cautious. He adds petty crimes, robberies, home evasions and mugging are some incidents that can be posted on social media depending on the nature of the crime. Qiliho says the public must become responsible with their use of social media and refrain from posting sensitive incidents.